Seaton Hackney Stables is a renovated century old equestrian facility that once housed the famous Hackney Racing Stable. A facility of the Morris County Park Commission. 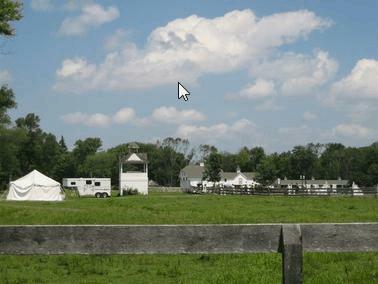 Seaton Hackney Stable is carrying on it's rich heritage by providing Morris County residents with an opportunity to become involved with with the elegance and joy of equestrian sports and activities. Please be aware of NJ's poison ivy which is present in the area. naxyr ovgre, tebhc bs gerrf.